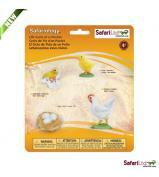 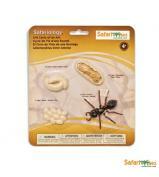 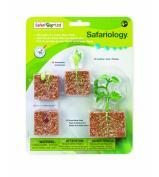 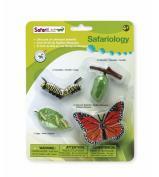 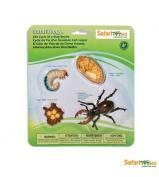 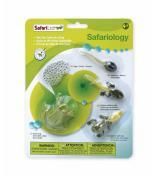 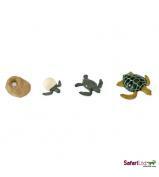 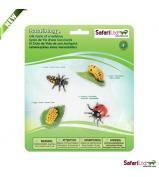 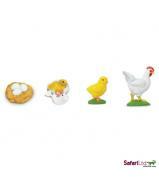 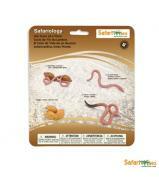 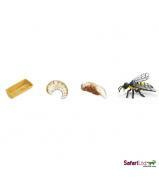 Since 1982, Safari Ltd has been a leader in producing "Toys that Teach". 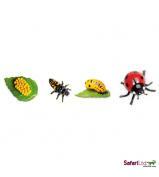 There mission is to teach children the importance of nature and conservation through the joy of imaginative play. 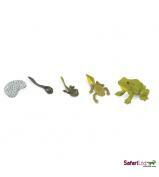 They have created figures of some of the most amazing creatures in the world. 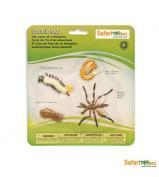 Educational information in five languages is included with each figure. 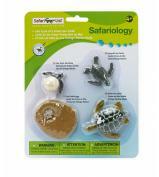 All our products are hand-painted, phthalate-free and thoroughly safety tested. 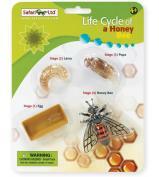 Learn about the life cycles of different creatures!